This excursion through time and continents gives an idea of the development of architectural forms and landscapes related to observations and perceptions of the sky from ancient sacred places up to the present day. It is illustrated by information on cultural properties already inscribed on the World Heritage List that have an established or hypothesized connection with astronomy. 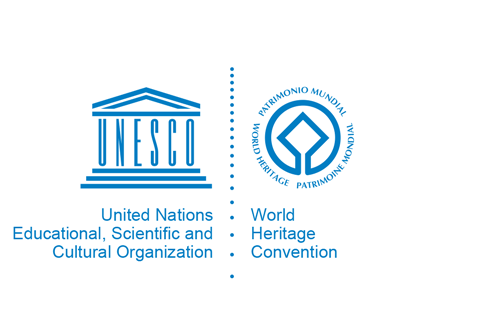 This information will form the core of a public database that is to be developed by the IAU’s Astronomy and World Heritage Working Group, which will also contain information on a much wider range of cultural and natural properties that have a connection with astronomical observation.